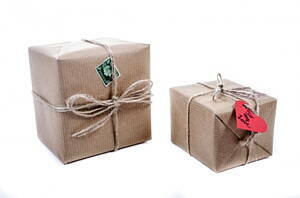 When we need to hire messenger services we want to be sure about the safety of our parcel. Also, it is important that it arrives in time. You can find a post office in Oxford that perfectly satisfy your needs. Moreover, by hiring private document couriers or any other delivery services, you avoid the long queues at the United Kingdomn Post Office. How can I find the best delivery services in Oxford?